Silvered glass / mirroring is accomplished by chemically depositing a unique silver solution on glass creating a high quality reflective surface. Since our process is hand crafted, we not only deposit clear silver (Mirror) on glass, we have the ability to create an Antique Mirror as well. Giovaniglass has the ability to silver any type of glass surface. 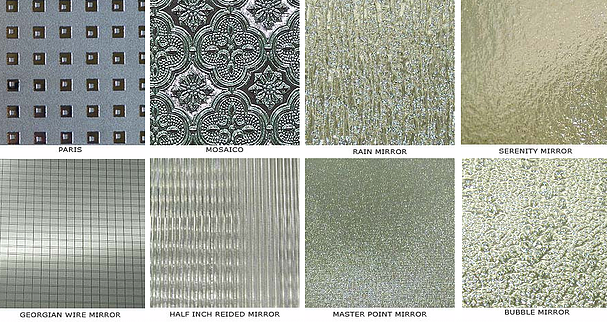 Listed are just a few applications for silvering. Let your imagination be your guide to a decorative designed piece.